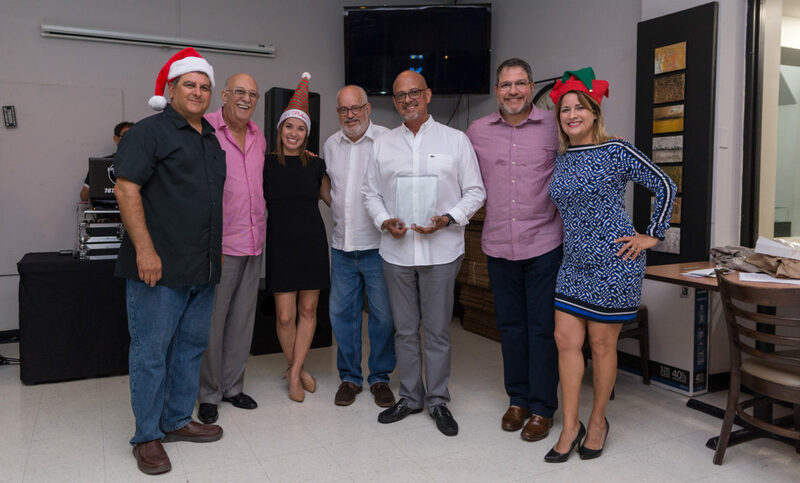 The PR Shipping Association, Caribbean Shipping Association and Port Side celebrated a fundraising event called “ Paella Dinner Fundraiser”. The proceeds from this event and the donations from the Puerto Rico and The Caribbean Shipping Association were distributed between three elderly homes, impacted by hurricane Maria in Puerto Rico. The elderly homes that received these donations were: Hogar Sustituto Awilda Figueroa, Hogar Casa Feliz & Hogar Envejecientes Sibary.